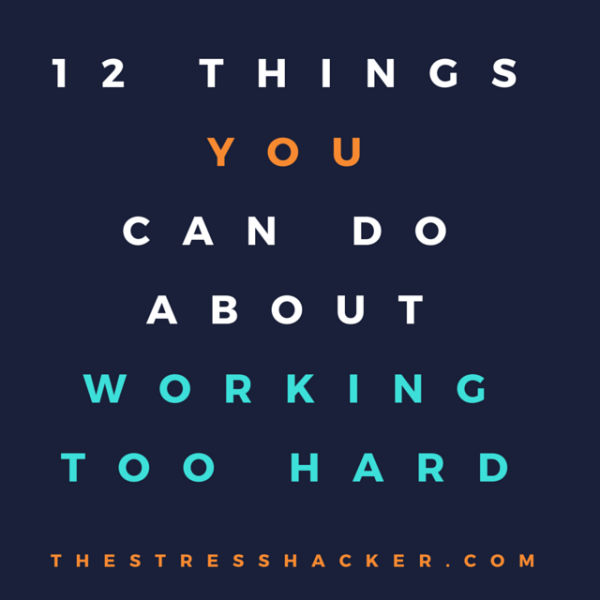 We’ve talked about the 11 signs that you’re working too hard. If you recognised yourself in those signs that you’re over-doing it, we’ve put together some tips to help you slow your life down again. Twelve things you can do for a calmer, happier, less stressful life. If you’re stuck in a stuffy environment do this on and off throughout the day. Yep, people will think you’re odd to begin with; you’ll get over it and they will get past it. 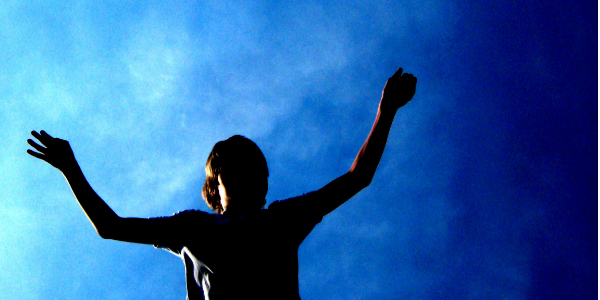 Putting your arms in the air helps to make you feel more lively and can help give you a different perspective. Try it now and see! Talk to your line manager, boss, HR, mentor or any wise colleague about your concerns at work and share the dilemmas. We can sometimes amplify our problems, sharing them can give us a different perspective. Often we can blow things out of proportion or get the wrong idea because we’ve made assumptions that just aren’t true. Sometimes it’s worth paying for professional help. Life coaches or paid mentors can help give you the drive you’ll need to effect some important changes. Even if it is two years away, it’s something to look forward to. If you can’t afford a holiday, go and stay with friends or family in another part of the country to give yourself some space and perspective. Run a marathon, raise money for a good cause, do something that means learning something new or achieving something totally unrelated to work. Sometimes helping others who are less fortunate can take the pressure off of us and help us to feel better about our own situation. Try TimeBank. Begin a regular daily meditation of at least 10 minutes. One of the quickest ways to quickly change your state, emotionally, psychologically and physically is to exercise. Arrange to buddy up with a friend to exercise three times a week, join a cycling or running club or sign up for classes that commit you to sticking to it. Do something you haven’t ever done before – sign up to an short course in creative writing, understanding contract law or cake decorating. If you don’t already do so, GO OUT FOR LUNCH – even if you walk for 30 minutes, or go to your local church (many have lunchtime concerts or talks). Get possessive about your lunch break – it’s your time for recharging your energy. 12. Focus on your breath for one minute every hour. Even with your eyes closed bring your awareness to the base of your nostrils and experiences, feel, see and listen to a complete in-breath and out-breath for a whole minute! Don’t wait for something to change, it wont. You will need to make the changes. So just do SOMETHING! Because as scientists know, even the smallest change could bring about EUREKA! 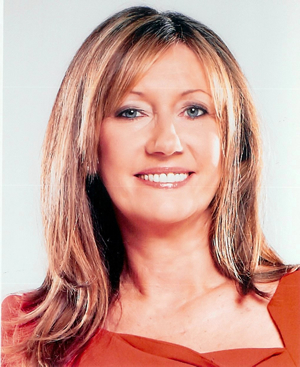 If you need to unwind, take some time for you and listen to one of my audios. There’s everything from relaxation to quitting smoking – including some free ones!